Prefabricated Hospitals Manufacturer in Delhi, Prefabricated Hospitals Supplier in Delhi, Prefabricated Hospitals in Delhi. 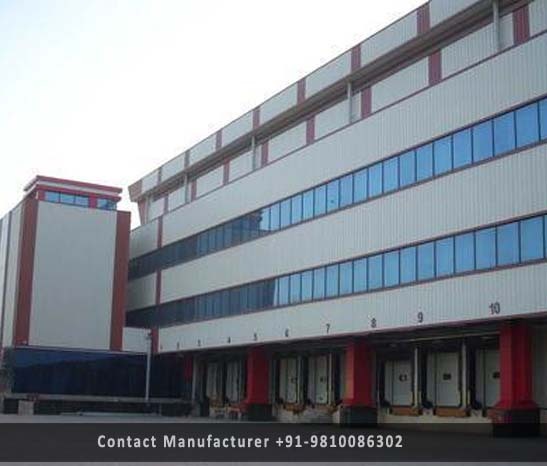 We are one of the leading manufacturing company, who is engaged in offering high-quality Prefabricated Hospitals & Clinics, Nursing Homes, Mohalla Clinics. The offered hospital structures can be carried out from the site for the elimination of site disturbance. For the fabrication & building of these hospitals clinics, we use high grade quality raw steel material and used advanced technology that ensure perfect finish and longer service life of these hospitals. These Prefab Hospitals are highly appreciated by our clients for their smooth surfaces and fishing, no visible joints and no sharp edges. Apart from this, these surfaces are able to prevent any scope of sluggish air and contamination.